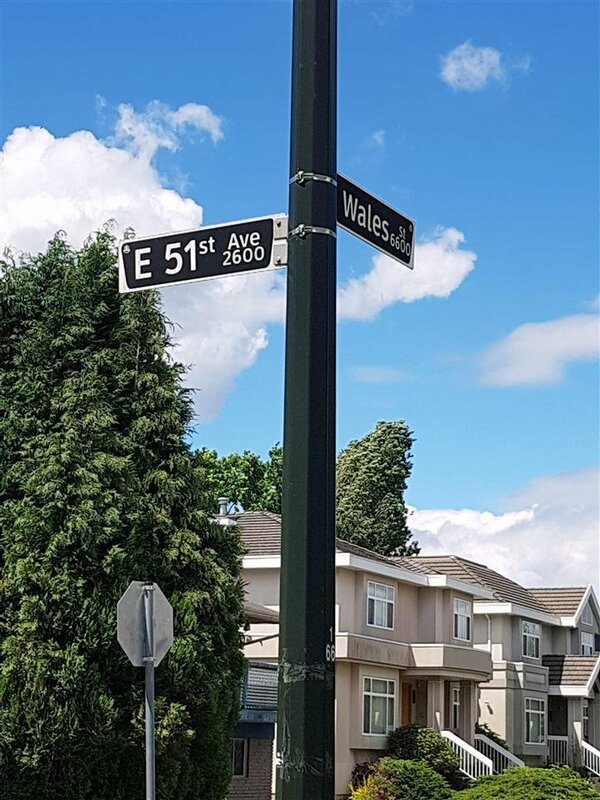 6663 Wales Street, Vancouver - Studio, 0 bath - For Sale | Joyce Chan - Oakwyn Realty Ltd. 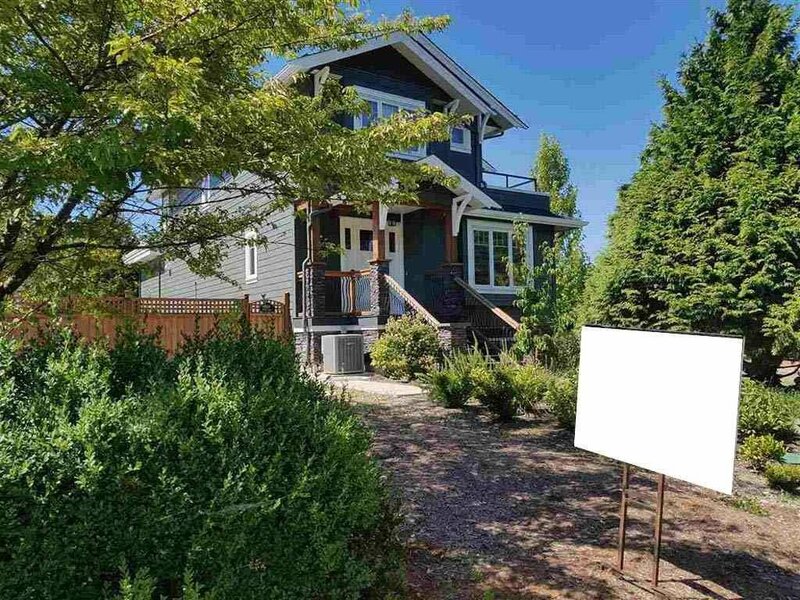 Perfect for Builders and Investors! 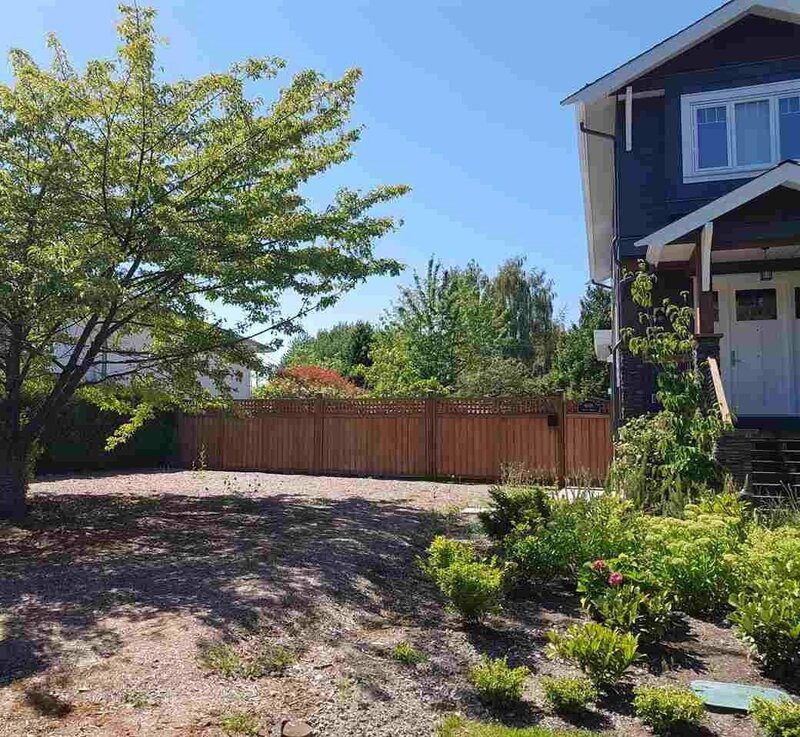 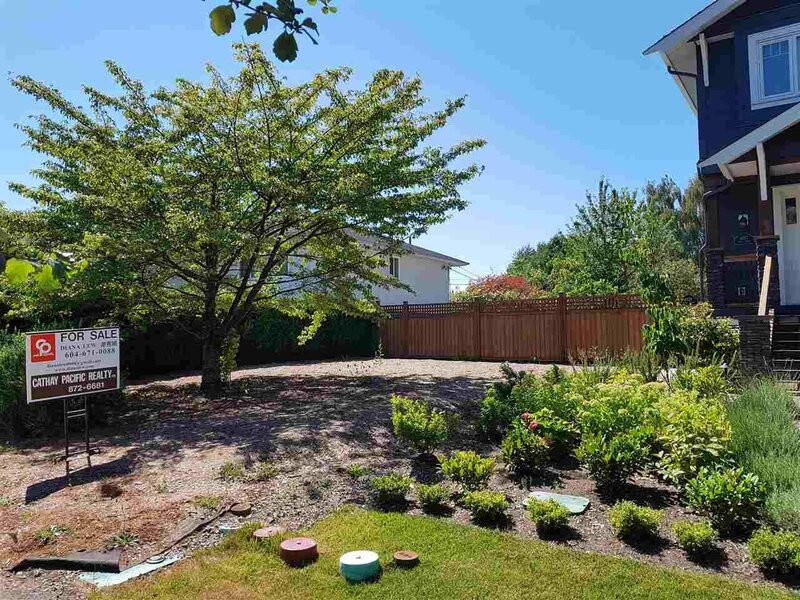 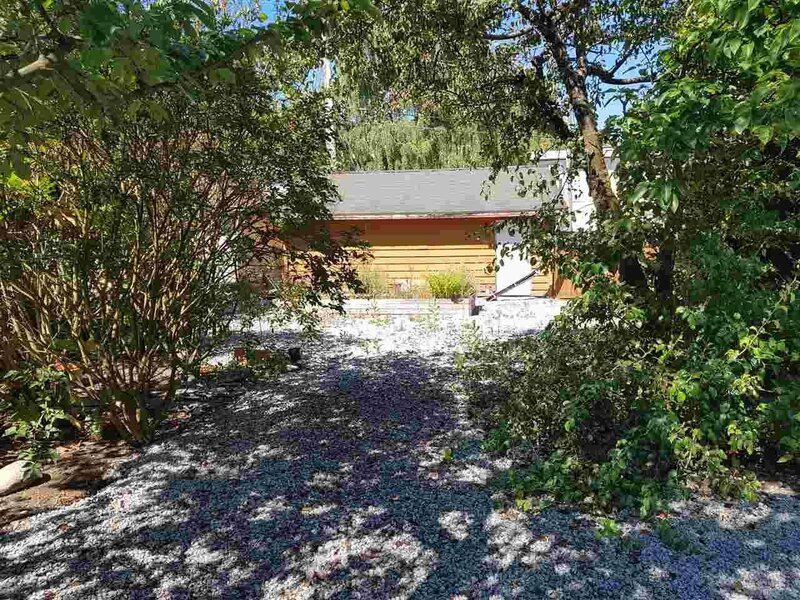 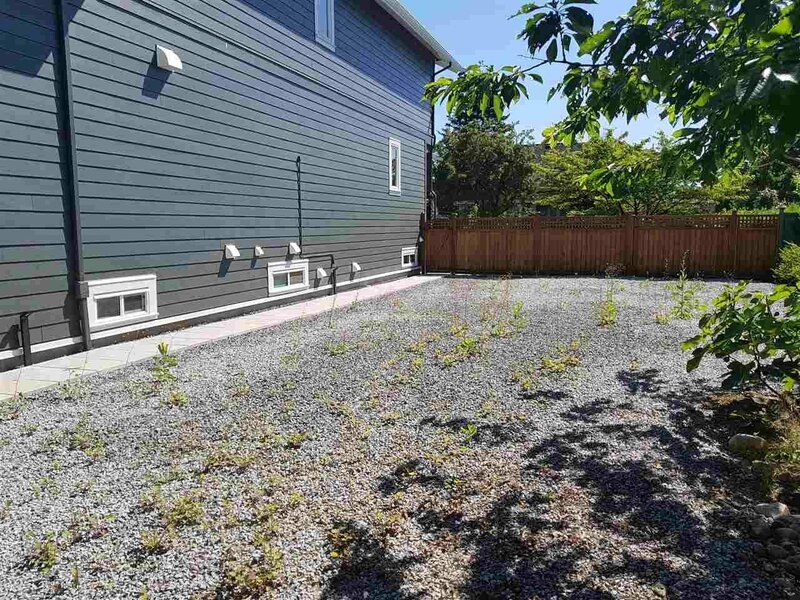 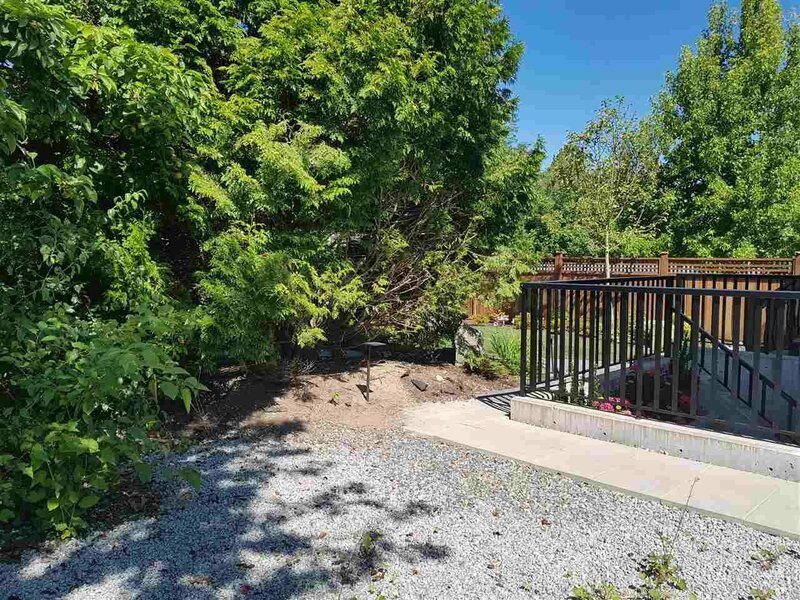 This extra long (33.1 ft x 175.3 ft) vacant lot is on an excellent location at Killarney area, next to a newly well built house at 51st Ave and Wales St. 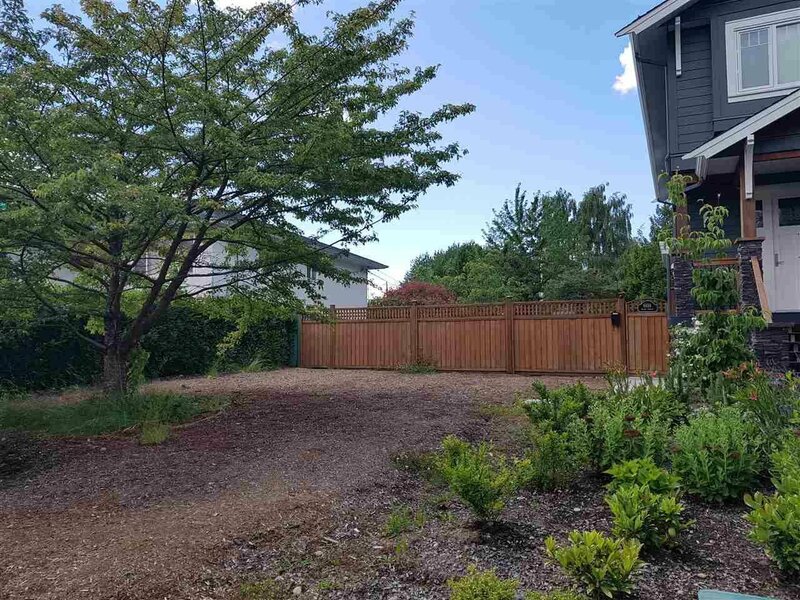 The beautiful lot is ready for you to build your Dream Home with 2 legal units for investment or mortgage helper. 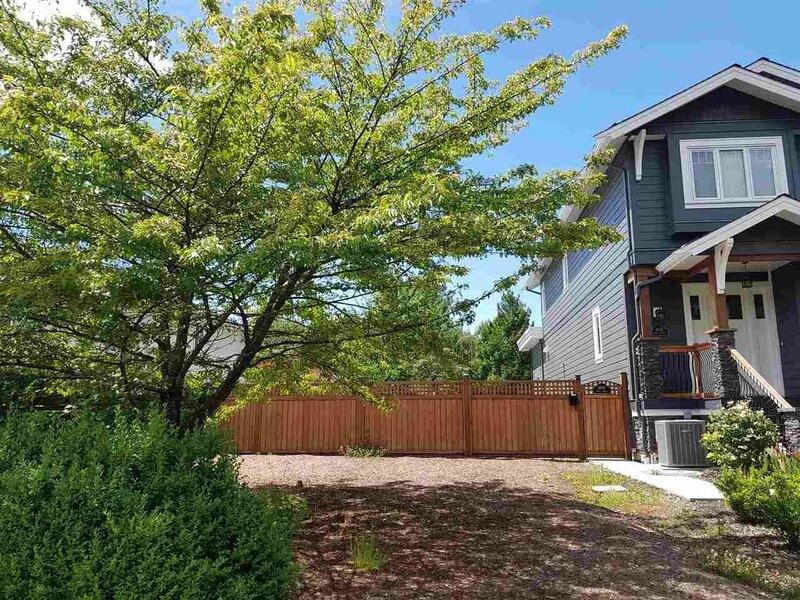 Quiet yet convenient to everywhere shopping: school, and community amenities. 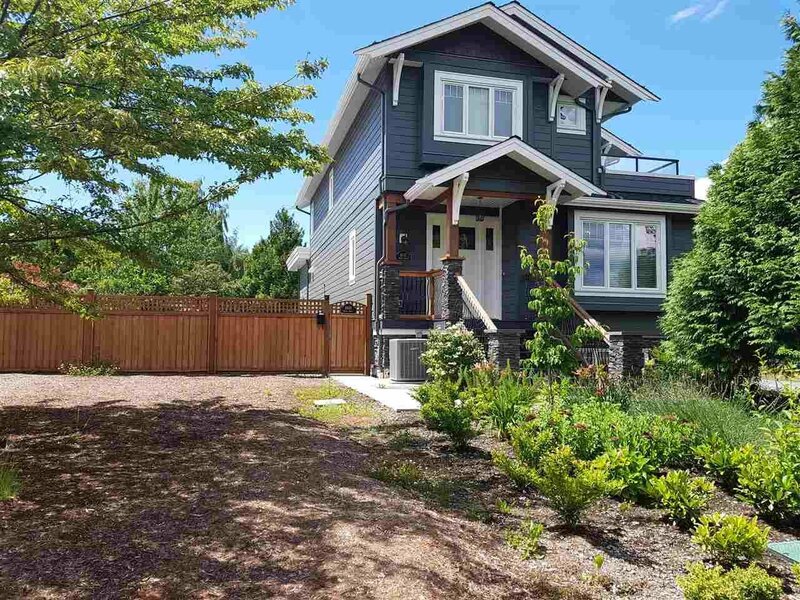 Easy access to Metrotown, Burnaby, Richmond and Highways to Coquitlam and Lower Mainland.